A Splatoon update will be deployed on June 8 and it includes new weapons, gear, stage adjustments the return of Sheldon’s Picks and more. There are nine new weapons in total available through the weapons shop. They will appear once the software update has released. Players will need to download this update in order to play online and have 768 MB of available storage. 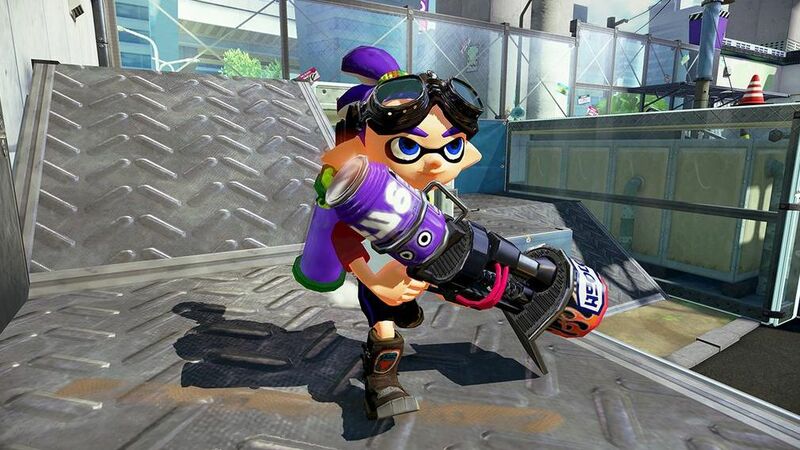 The list of changes and additions in the update can be found on the Nintendo UK website.